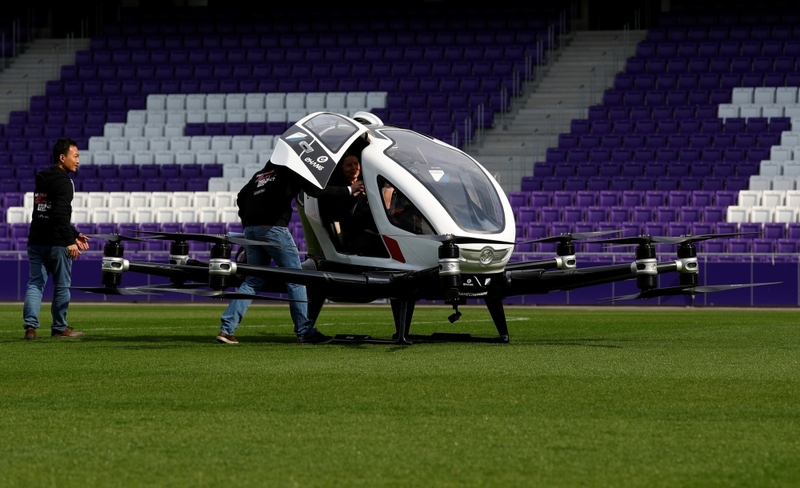 On April 4th, the EHang 216 made its first successful public test flight in the Generali Arena in Vienna, Austria. 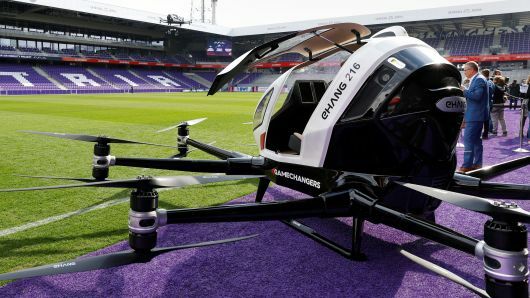 The flight lasted only a few minutes, and the drone was restricted to an altitude of about 30 ft. inside the stadium, as the drone was not yet certified to fly in Austrian airspace. However, the Chinese firm EHang remained firmly confident in the EHang 216’s capabilities. FACC CEO Robert Machtlinger told reporters that the project had already carried out 7,000 flying hours, 2,000 of which have been manned. EHang, currently partnered with FACC, an Austrian aerospace company owned by Chinese aerospace group AVIC, expresses plans to begin mass-production of the drone soon, with a goal of 300 drones by mid-2021. So far, the company reported that they have already received thousands of offers, with the highest interest coming from China, as well as companies aiming to utilize short-haul services for passengers, industrial equipment and urgent medical deliveries. 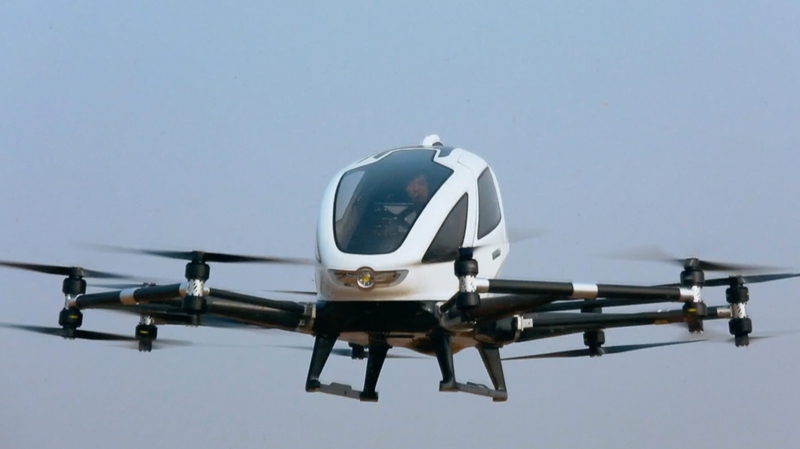 “Technically… urban mobility, flying without a pilot is possible, it’s not a dream, it’s existing. What is hindering us to go into larger volumes is regulation,” said FACC Chief Executive Officer Robert Machtlinger. The EHang model is expected to cost around £170,000 but would not be available for private buyers. 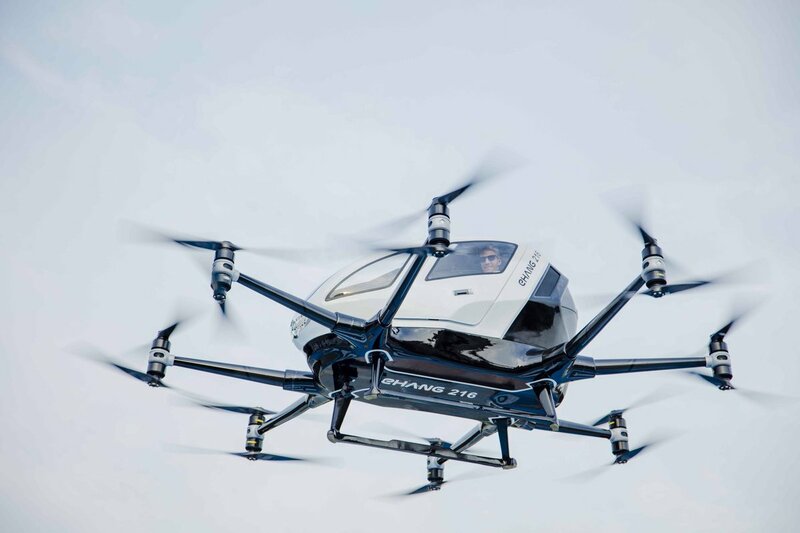 Why it’s important: EHang’s competitors are also working toward offering autonomous flying cars early in the next decade, ranging from aerospace giant Airbus to Uber and AeroMobil. The race to feature the first legally regulated passenger drone has massive implications for who will stand at the forefront of the UAM industry, and what kind of options future consumers will have in regards to urban air transportation. If successfully enacted, the regulations for the EHang 216 could be set the framework for how UAM is regulated across the world in the future.